Demonstrators have taken to the streets of Albuquerque, New Mexico to protest a rash of police shootings. Since 2010, the Albuquerque Police Department has been involved in 37 shootings, 23 of them deadly. 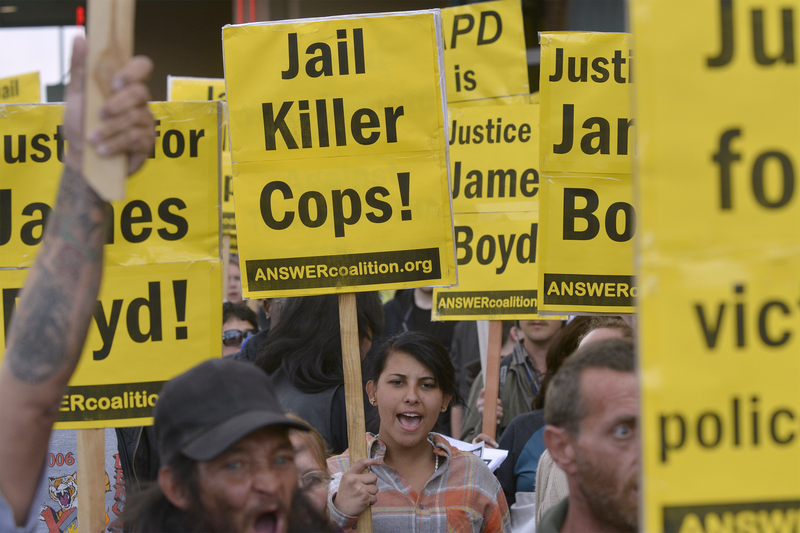 The recent fatal shooting of 38-year-old homeless man James Boyd, recorded on video by a responding officer, has galvanized outraged Albuquerqueans who believe police actions were unjustified.